BioCoS was selected for Phase B of Ignite Ideas program. An open innovation program developing innovative ideas with business value. 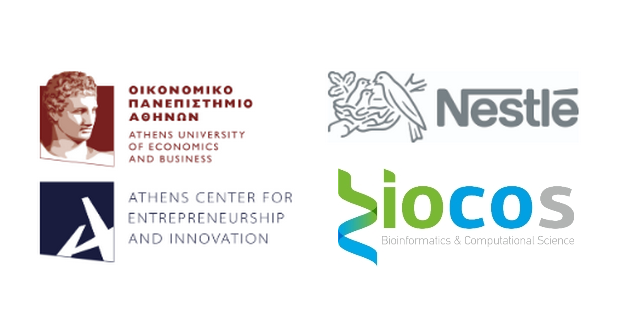 The program is a Nestlé initiative, co-organised by the Athens Center for Entrepreneurship and Innovation, and the incubation center of the Athens University of Economics and Business.